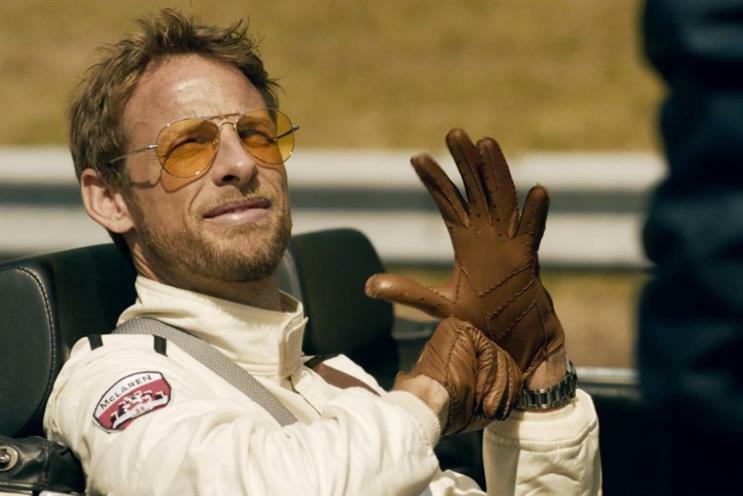 Johnnie Walker is kicking off the biggest campaign in its history with a global campaign featuring Jude Law and Jenson Button, which will roll out to 50 markets. The "joy will take you further" spot, is an evolution of the brand's ‘Keep Walking’ campaign and aims to show that "joy" can be a catalyst to progress. Diageo's chief marketer Syl Saller said the 'Keep Walking' campaign marked a "fundamental shift" for the way scotch was marketed that contributed to a decade of growth. The new refreshed approach aims to build on that success and drive the brand forward to "The next decade of growth," she said. The campaign, which comprises TV, digital, print and POS, launched last night and will reach 270 million consumers, Diageo said. "I am hugely excited about the potential of this new campaign," Saller said. "It is rooted in deep consumer insight and tells true stories of people who have truly walked with joy." The spot is designed to "accelerate" Johnnie Walker's place in "culture" and challenge the wisdom that "blood, sweat and tears" alone will help you make it. Guy Escolme, global brand director, said: "Johnnie Walker has always stood for progress. It’s been the story of our whisky since our founder John Walker started it all nearly 200 years ago. "What two centuries of experience have taught us is that progress doesn’t have to be an endless uphill journey. "We can enjoy the steps we take and the more happiness we find in them the more likely we are to achieve our goal."